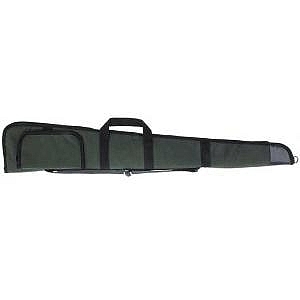 The polyester gunslip is amde from fully waterproof material,padded fleece lining,full-length zip,stock retainer,large pocket,adjustable webbing sling and carry handles. The polyester gunslips are made from fully waterproof material,padded fleece lining,full-length zip,stock retainer,large pocket,adjustable webbing sling and carry handle. 10 wide at scope area. 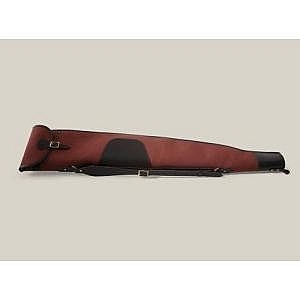 Canvas shotgun slip with a full-length zip opening.Bridle Leather shoulder sling,hand-sewn blocked muzzle end and padded fleece lining are standard features. Sizes: 30 and 32 barrels. Colours: Fox Tan or Loden Green. 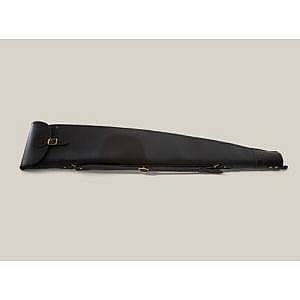 Canvas shotgun slip with a traditional flap and buckle opening plus the additional feature of a full-length zip,allowing for easy drying.Bridle Leather shoulder sling,carry handles,hand-sewn blocked muzzle end and a padded fleece lining are standard feature. Colour: Loden Green with tan leather trim. 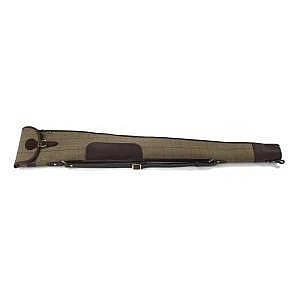 Canvas rifle slip with a traditional flap and buckle opening plus the additional feature of a full-length zip,allowing for easy drying.Bridle Leather shoulder sling,hand-sewn blocked muzzle end and a padded fleece lining are standard features.The slip is 10 waide and is designed to take a scoped rifle with bipod. 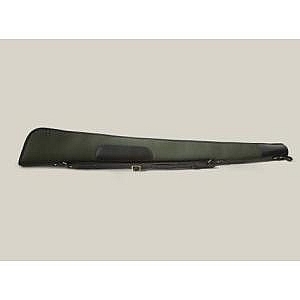 Tweed shotgun slip with a traditional flap and buckle opening plus the additional feature of a full-length zip,allowing for easy drying.Bridle Leather shoulder sling,hand-sewn blocked muzzle end and a padded fleece lining are standard features. 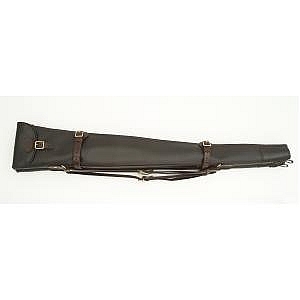 Leather shotgun slip with a traditional flap and buckle opening plus the additional feature of a full-length zip,allowing for easy drying.Bridle Leather shoulder sling,hand-sewn blocked muzzle end and a padded fleece lining are standard feature. 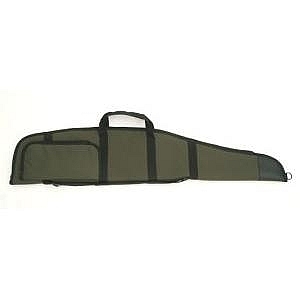 Leather Rifle slip with a flap and buckle opening plus a full-length zip,allowing for easy drying.A wide cobra-shaped shoulder sling,hand-sewn blocked muzzle end and a padded fleece lining are standard features.The slip is 10 wide and is designed to take a scoped rifle with a bipod fitted. 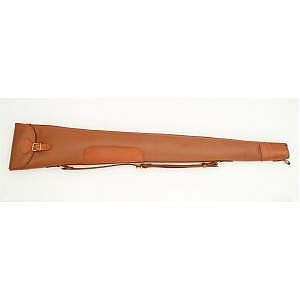 Leather Double shotgun slip with flap and buckle opening plus full-length zips,allowing easy drying.Bridle leather shoulder slings,hand-sewn blocked muzzle end and a padded fleece lining are all as standard.The two slips can be used independently if required. 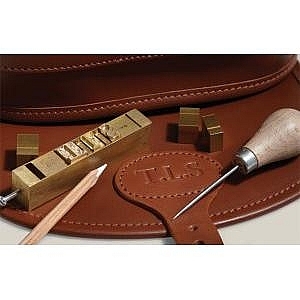 Initialling service gives you the chance to put the finishing touch and add your individual mark.Up to four letters are possible on most products.